who didn’t follow them, according to the reports on Thursday. 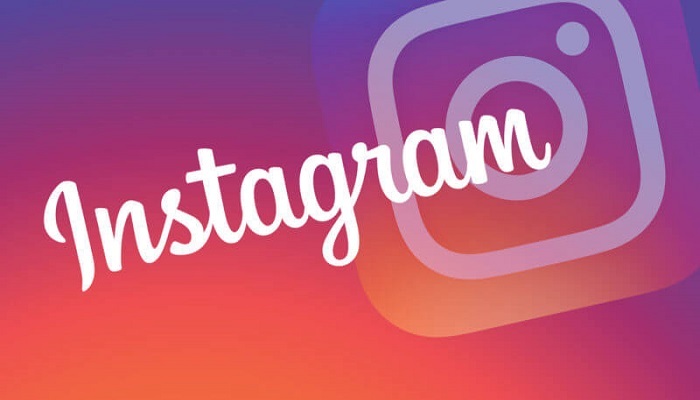 Instagram states that “a small number of users” have been hit by the bug. It is not apparent how many people were seeing the Stories of strangers. In total, around 500 million people use Instagram Stories every day. Usually, the app only reveals stories of people that the user is following. The error was rectified “within a few hours”, reports Instagram. It is not explicit what caused the problem. Stories of strangers would not be loaded if they had protected their account.